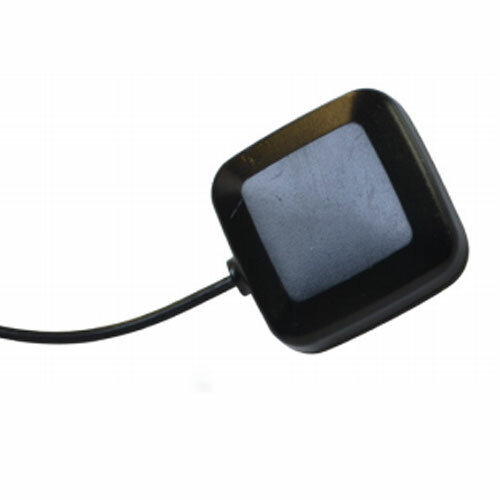 MAG-1575-2C-BLK-120 Black Magnetic Mount GPS w/ SMA Connector - Talley Inc. Mobile Mark's Magnet Mount GPS Antenna complements our other full range of GPS mobile antennas with a convenient and portable mounting option. The magnet mount style allows the antennas to be moved from from car-to-car, and its small size makes it easy to transport.